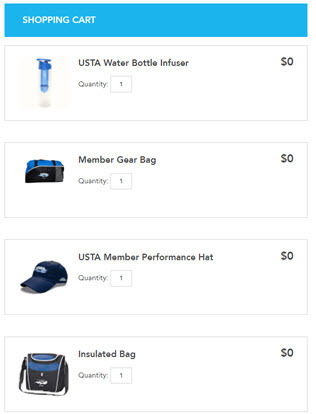 Subscribe for updates on tennis deals and promo codes. 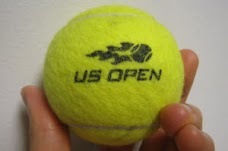 For major holiday and events, we will update you with any Indoor Tennis Parties near your zip code! 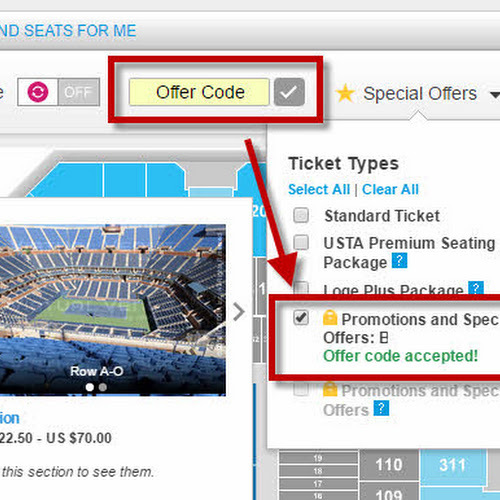 More promo codes are updated regularly on our Facebook Tennis Coupons Page! RSVP: Spaces are limited to 70 spots - only about 20 left as of 2/7, so please RSVP @ 703-522-1700. 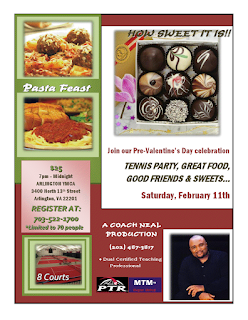 Please mention your playing level and "Tennis-Bargains" when you sign up.